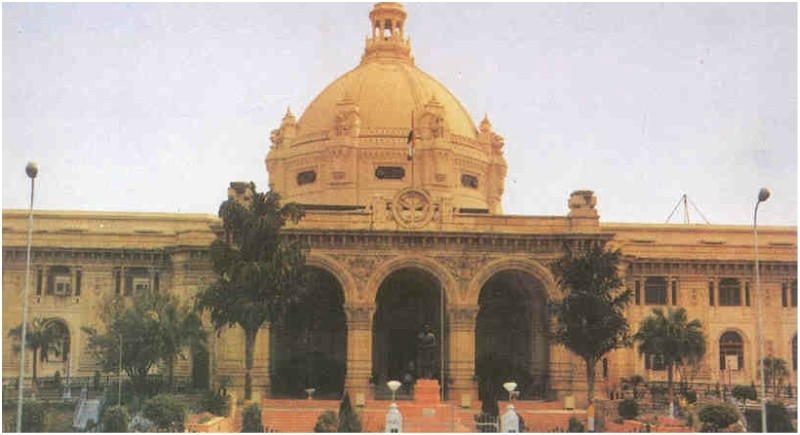 Lucknow, February 5: The Budget Session of Uttar Pradesh legislature will begin today with the address of Governor Ram Naik. He will address a joint sitting of the Legislative Assembly and Legislative Council. The State government will present its third budget on February 7 for the fiscal year 2019-20. Speaking on Budget's priority, Finance Minister Rajesh Agrawal told AIR news that like Union Budget, the state Budget is likely to focus on the agriculture and infrastructure sectors and it will be people friendly. The budget session will continue till February 22. Also, the budget sessions of the Himachal Pradesh and Odisha assemblies have begun on Monday. Speaker Rajeev Bindal of Himachal assembly said the session will commence with the governor's address, which will be followed by obituary references the same day. He said the discussion on the governor's address will be held from tomorrow till Thursday. Speaker said the Jai Ram Thakur government will present its budget for 2019-20 on Saturday.